Two besties who have been together from age of 3 and pretty much have been life and soul of each other. We are always proud to say that our friendship stood all the tests when mattered. We are here to impact and empower individuals to setup and grow a profitable business with OWNERSHIP and SOLUTION MINDSET at the core. This blog is an initiative to communicate what we learnt and help other entrepreneurs at the back of our realization that, one cannot have a successful business unless they grow themselves at a personal level. 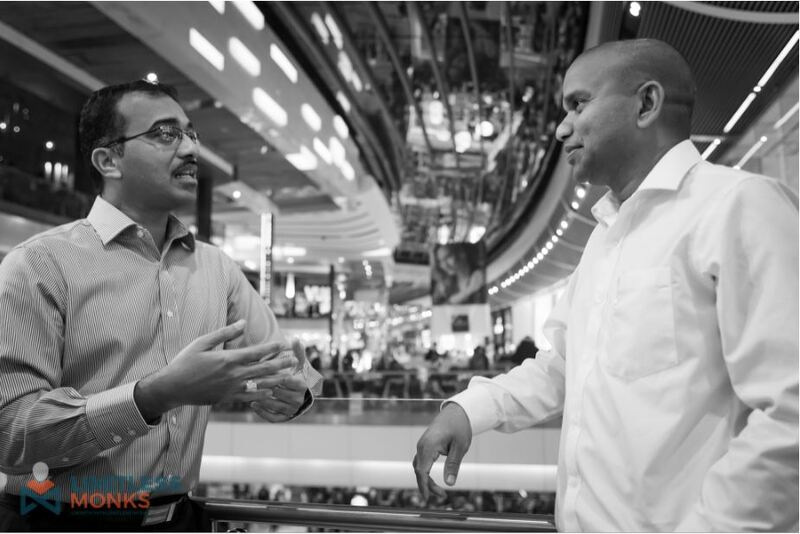 Together we come with over 30+ years of experience setting up online and eCommerce systems for high street chains and public sector. However, its a great learning for us that unless you identify your core values and offering, such a huge experience is not going to help when you setup a business of your own. 7 Years ago, we tried to do 2 businesses. One around share trading with family members and other an IT outsourcing business with a colleague. All, in the spirit of leaving our full time jobs and to become entrepreneurs. We failed and lost so much that we took 2 years explicitly to just recover from the loss. Well…..let us tell you, we gained massively from that experience with a complete retrospection those 2 years. Growth: We setup and sold a technology blog successfully with profit. In one shot we learned everything about setting up a business, marketing a business including CRM/Social Media/Email Marketing and turning around a business from scratch to profits. This is where our experience working for high street chains and public sector blossomed. Given it is a technology blog, we got in touch with elite product community including CEOs, CTOs of reputed software product companies. We reviewed over 300 small business products used to systematise small business workflows and made our profits. This is where we started discovering ourselves, our core values but struggled to transfer them into our business. Equipped with experience running a business and continually working on ourselves we ventured into property investment with necessary education. Our mindset, core values and ability to work with people were tested all along the journey developing our property portfolio. We have managed to create a portfolio of 12 properties in 14 months in UK along with investments overseas and still growing. Diversified our business further into working with small business owners and blogging our experiences. This blog is to offer our experiences building our property portfolio as a business and the mindset challenges we go through day in day out. Key topics we focus revolves around what we do i.e. business, property and mindset. We are blessed with a family who have been supporting us whatever we do both in our wins and losses for which we are very grateful for. 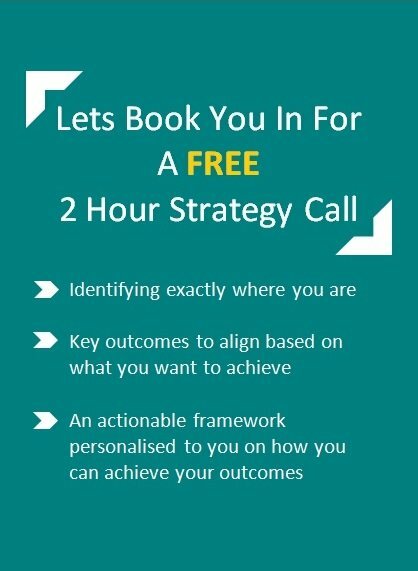 With such wealth of experience we are just a phone call away to our clients and anyone who would love us to cast an eye and do a deep dive into what is stopping you to achieve in personal and business lives. Just reach us below.